Have I ever met two people who think about others before themselves on the regular? — doubtful. You can sense that they are full of love, compassion, and humility. We kept getting lost in in depth, emotional (on the joyful side of course!) conversation, so I had to keep interrupting myself to start photographing more! 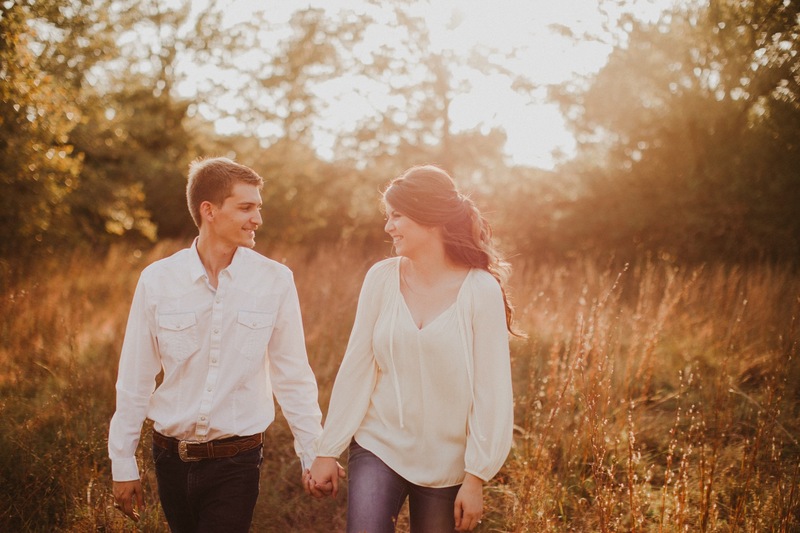 Their wedding is in basically a week, and I am so excited to celebrate their marriage! joy, joy, joy!